Home > News > DEE SNIDER – Storms Worldwide Charts with For The Love Of Metal! 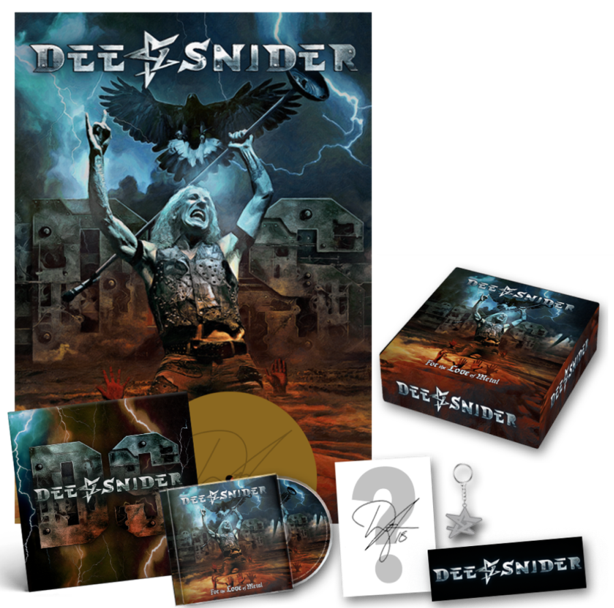 Dee Snider’s For The Love Of Metal, released on July 27 via Napalm Records, garnered high chart positions worldwide! Watch the video for the latest single“I Am The Hurrricane”HERE! Watch DEE SNIDER’s Official Music Video for “Become The Storm”HERE! Watch theLyric Video for “Tomorrow’s No Concern”HERE! Watch DEE SNIDER’s video statement on For The Love Of Metal right HERE!